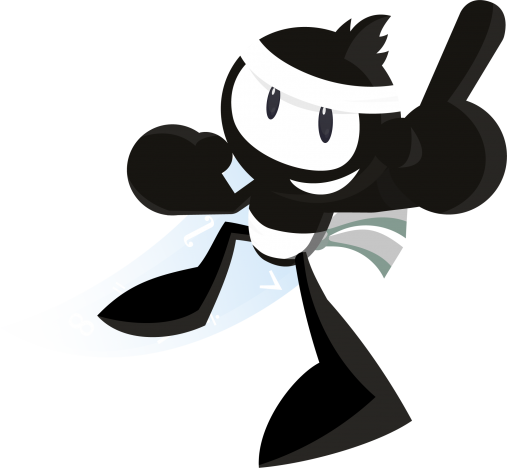 This year as part of Maths Week we are taking part in the online Ninja Challenge Competition on www.mangahigh.com. All students will also receive a Maths Week puzzle booklet like previous years and where possible you are encouraged to take part in the online Ninja Challenge, which proved a great success last year. HOW DOES THE NINJA CHALLENGE COMPETITION WORK? All students will be assigned individual login details and will have full access to engaging maths lessons all day, every day. Students are encouraged to work through the lessons at home – providing a great opportunity to see the impact digital games-based learning can have on students, while also dramatically raising the profile of maths at school. Students earn medal points by completing curriculum-aligned games and adaptive quizzes on Mangahigh. All points accumulate towards the school’s running total which places the school on the Ninja Maths Competition Leaderboard. … or they CAN COMPLETE THE ACTIVITY SET FOR THEM BY THEIR CLASS TEACHER! During the period of the challenge, 13th October – 21st October, your child’s teacher will also assign a daily activity on www.mangahigh.com for your child to complete should they wish to do so. The GOAL for students is to earn as many medal points by completing lessons to achieve either a Bronze standard, Silver standard or Gold standard. Every Bronze standard achieved collects 1 medal point, a Silver standard achieved is worth 2 medal points, and a Gold standard achieved adds 3 medal points. Every student earning 150+ new medal points during the competition will win a real Mangahigh medal which will be sent their school in the post following the competition!